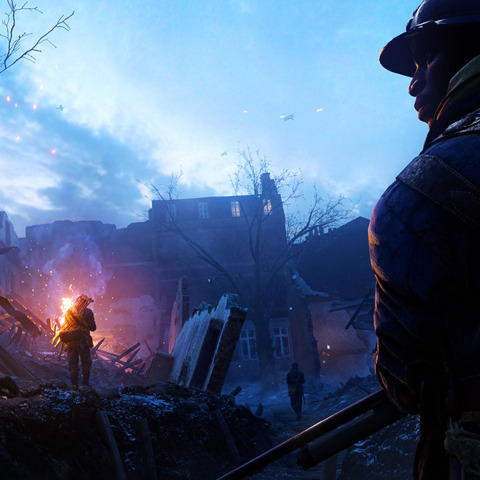 Battlefield 1’s new map, Prise de Tahure, is available for people who own the the Premium Pass or the They Shall Not Pass expansion. But from July 20 to 27, Battlefield 1 players can try all of the Premium Pass maps at no extra cost. Tekken 7 – Can The Fighting Series Make A Comeback? Tagged Battlefield, Features, Fighting, French, Gameplay, Night, Prise, Tahure.